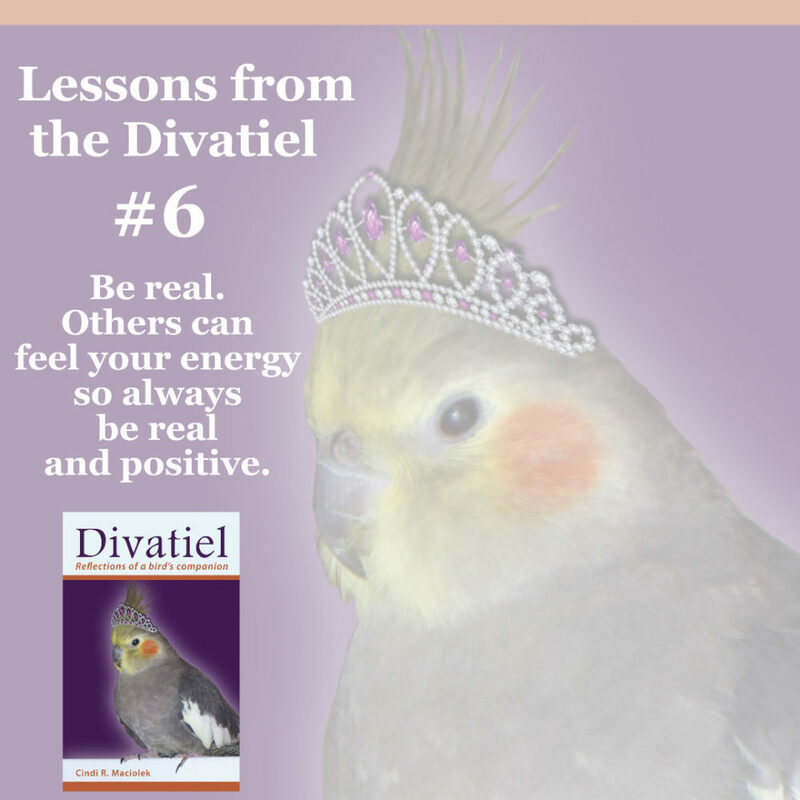 Divatiel Virtual Book Tour Begins! 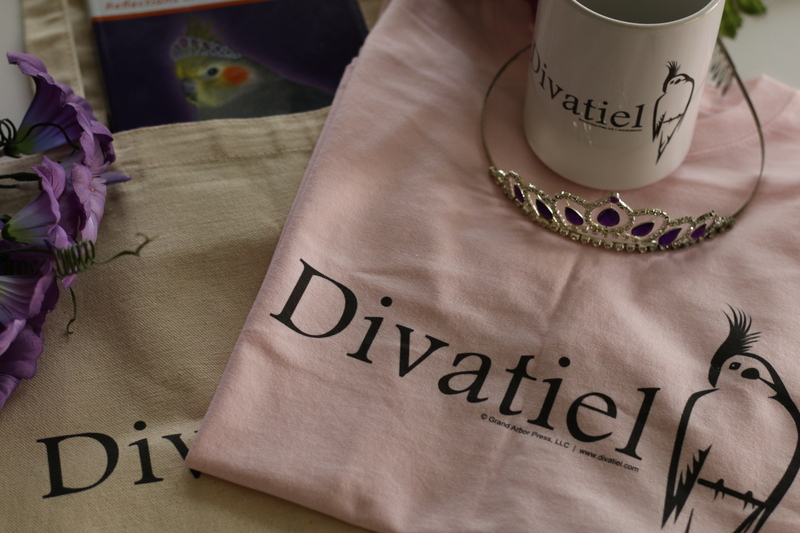 February 9th marks the beginning of the Divatiel virtual book tour, thanks to Virtual Book Tour Cafe. 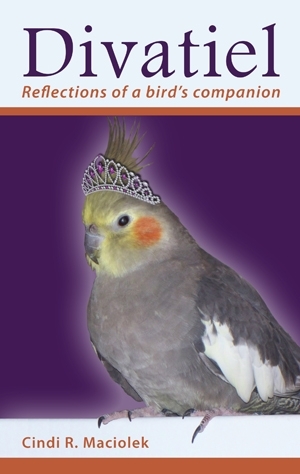 Over the next five weeks, you’ll be able to follow my guest blog posts and author interviews regarding my bird book on a variety of spectacular blogs across the Internet as well as Blog Talk Radio. 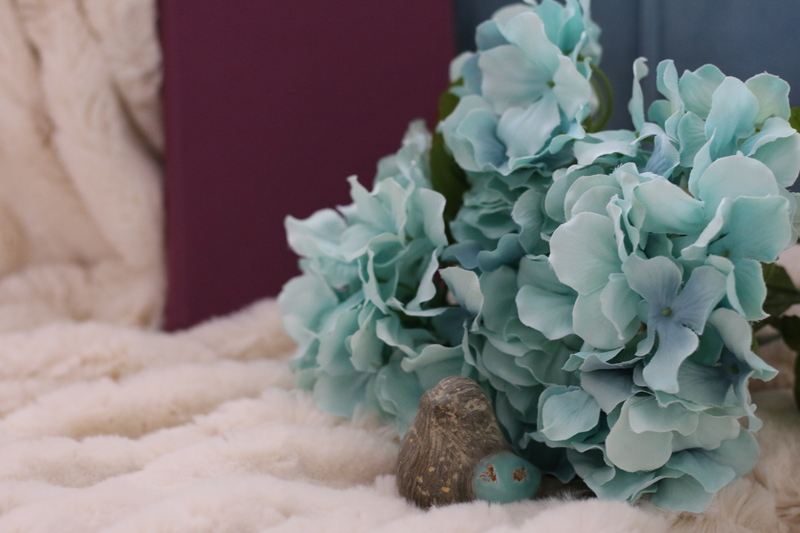 I’m so excited to have this opportunity to share with you fun details about my cockatiel book, my writing life and myself. 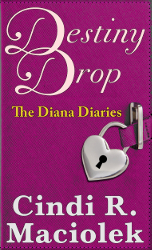 It’s a bit crazy as I have a lot of special writing during this time, but I’m so honored to participate in this journey. Updates and links will be posted on Facebook and Twitter, so be sure you’re following me. The links are on the upper right of this website. 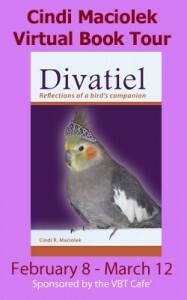 This entry was posted in Books, Divatiel and tagged bird, bird book, Blog Talk Radio, Cindi Maciolek, cockatiel, Divatiel, Virtual Book tour, Virtual Book Tour Cafe on February 8, 2012 by Cindi.